World Champions Anthony Davidson and Sébastien Buemi took sixth on the grid in today’s 25-minute qualifying. 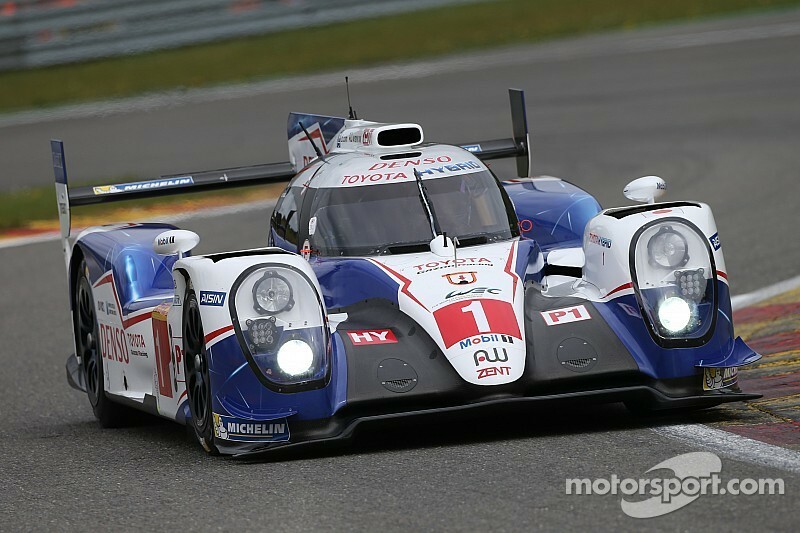 TOYOTA GAZOO Racing will start the second round of the World Endurance Championship from sixth and seventh after a dissatisfying qualifying session for the Six Hours of Spa-Francorchamps in Belgium today. World Champions Anthony Davidson and Sébastien Buemi, racing alone in the #1 TS040 HYBRID after Kazuki Nakajima was hurt in a practice accident, took sixth on the grid in today’s 25-minute qualifying. The #2 car of Alex Wurz, Stéphane Sarrazin and Mike Conway was one place further back, leaving the team determined to achieve a better result in the race. 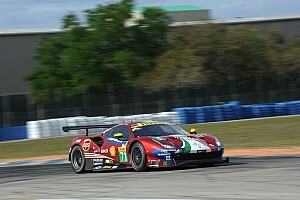 Unfortunately it has been a difficult day for us in qualifying. As a result of Kazuki’s accident yesterday, the #1 crew worked extremely hard to change the monocoque in time for today’s action, giving Anthony and Sébastien the chance to prepare for qualifying during final practice earlier this afternoon. With yesterday’s two sessions both taking place in heavy rain, the team had no information about dry-weather set-up at Spa so had a busy final practice to get ready for qualifying and the race. Qualifying began with overcast skies and mild temperatures. Anthony and Mike were at the wheel of the #1 and #2 before handing over to Sébastien and Stéphane respectively for their flying laps. A relatively uneventful, and disappointing, session for TOYOTA saw both cars complete their runs a few minutes before the chequered flag, with the #1 lying 2.720secs off pole and #2 sitting 3.162secs behind on average. Away from the track, Kazuki remains in hospital in Verviers recovering from the fractured vertebra sustained in yesterday’s high-speed accident. 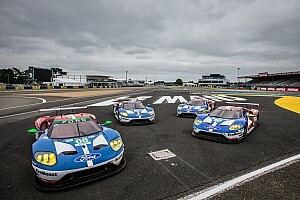 All drivers and most team members have visited him and found him to be in good spirits, with a keen focus on the events at Spa and a determination to return as soon as possible.